On the Republic Day, every year children below the age of 16 are conferred with the National Bravery Award for their spirit of fearlessness. Although there is a dispute going as the Centre has disassociated with the National Bravery Awards that are given out by an NGO Indian Council for Child Welfare (ICCW) after the NGO was put under the scanner by Delhi High Court over the issue of ‘financial integrity’. In spite of the controversy, the NGO went ahead and conferred the award however the kids did not participate in the Republic Day Parade. They are the kids who risked their lives to save others. 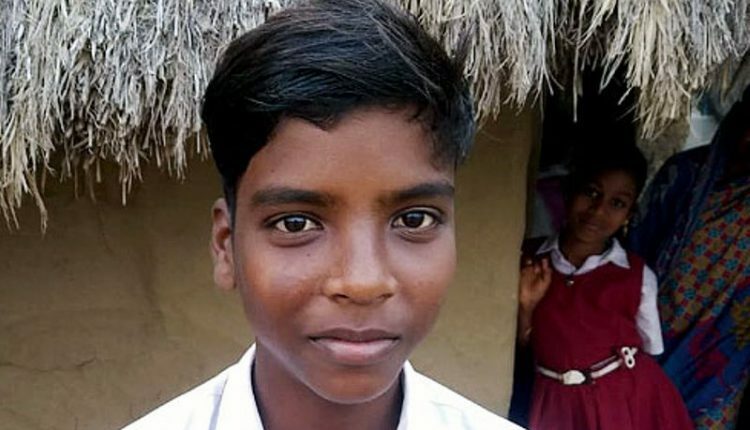 The young boy from Odisha saved the life of his paternal uncle by the display of his courage. A crocodile that had sneaked in the village pond on the 20th of February, 2018, attacked his uncle Binod Malik. He saved his uncle from the attack and received the National Bravery Award. The young girl from Jaipur has set an example for women and girls across the globe. She is fearless and asks all to be that. The incident took place when a stalker and kidnapper in the Gopalpur bypass in Jaipur stopped his bike and tried to capture Anika. She resisted and fought her way and saved herself from the clutches of the kidnapper. 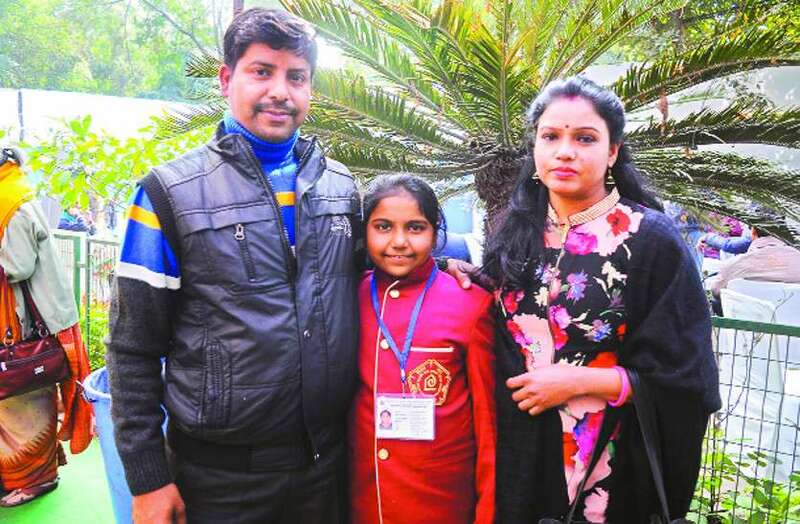 The 8-year-old boy got the topmost honor of Bharat Ratna as she saved her family and herself during the terrorist attack at the Sunjuwan Army Camp in Jammu on the 10 February 2018. The little champ is no more with us but her act of bravery continues to inspire us. 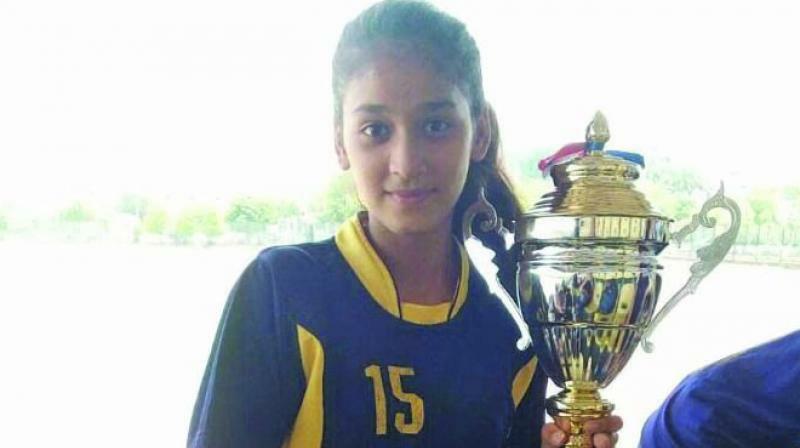 The 15-year-old footballer from Delhi died while rescuing others from the clutches of death. As per reports, the team had gone to Glenelg beach in Adelaide and there came the huge wave lash on the shore. The girls panicked and lost their balance. However, Nitisha saw one of the girl asking for help and without thinking she just dived in the water and herself got swept away by the waves. 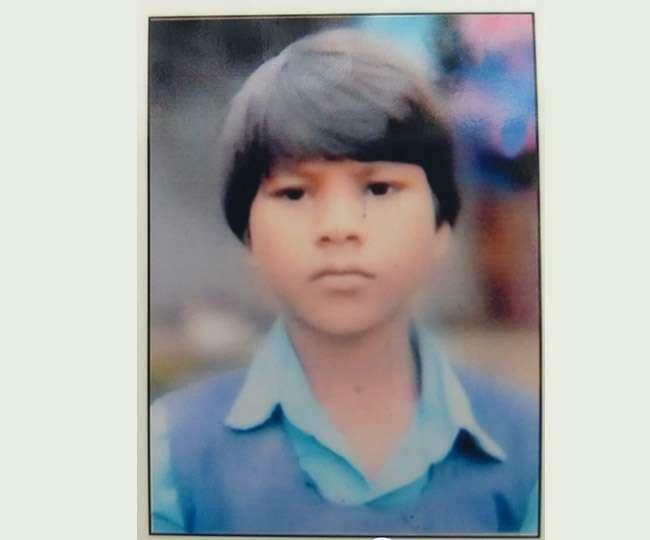 The small 6-year-old girl Kumar Kanti from the Mohanpur village Surguja district saved her three-year-old sister when she was attacked by two wild elephants. The two wild elephants started to break the door of her house, her parents and other members had escaped but she stayed there and rescued her sister. For her fearless act, she has been conferred with the gallantry award.